Are you looking to stay on top of professional news you can use? Want it delivered straight to your inbox every weekday morning? 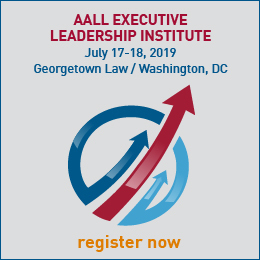 Sign up for AALL’s KnowItAALL! 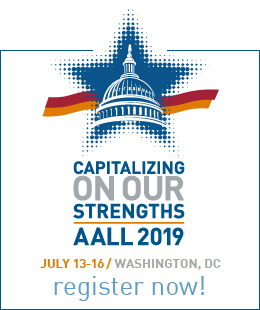 This newsletter highlights legal information, industry trends, law, technology, library, and career development topics—including AALL member expertise and resources. We hope you will subscribe to this free publication below. If you wish to submit items of interest, please email Megan Mall, director of content strategy. Problems with your subscription? Contact media@aall.org.